Updated inventory. 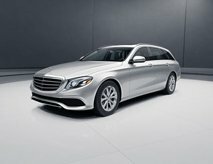 Mercedes-Benz of Music City updates the inventory daily, so we can always offer the most recent models. Technology innovations. 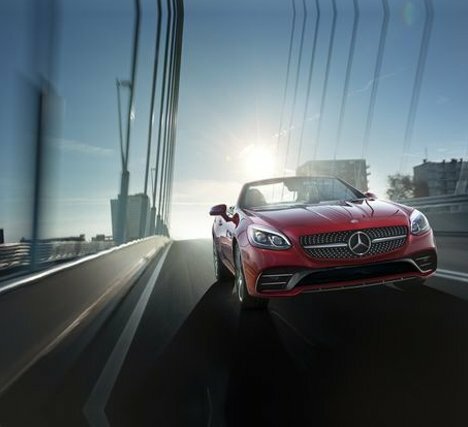 Mercedes-Benz offers innovative technology in each model that can keep you safe and protected. Variety of models. We offer new Mercedes-Benz vehicles in a variety of models, but we also have used and previous models available. Top-notch service. Whether you need information about a model or need to order aftermarket accessories, we can help. Mercedes-Benz of Music City takes pride in having an updated inventory. We do sell the latest models, and we also have some previous models and used models available. We want our customers to be happy, so we make sure that we take care of our customers. 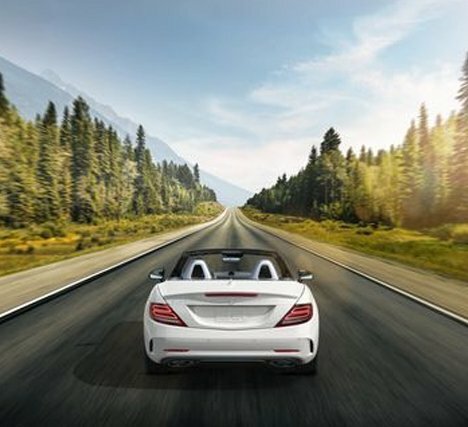 If we don’t have what you want, one of our friendly salespeople can work with you to get the Mercedes-Benz that you want. Whether you are looking for a C-Class, E -Class, S-Class, AMG®, G-Class, or any other class of Mercedes-Benz, we can help you. We want you to find the vehicle that matches your needs, so our salespeople will help you learn about how the models you are interested in differ from each other. 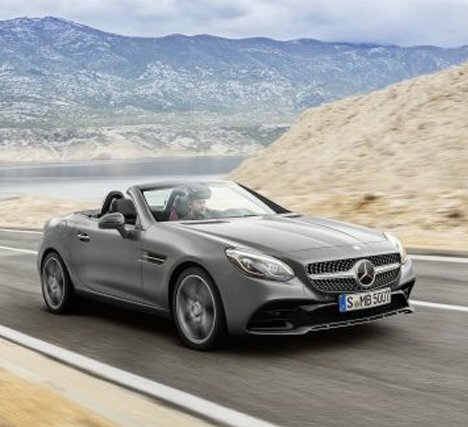 What are the latest features on new Mercedes-Benz models? 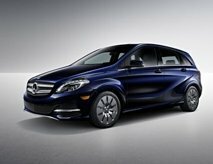 Mercedes-Benz uses innovate technology to give our discerning customers the features they want. You should remember that many of the things that are considered options in other vehicles come in the standard packages for Mercedes-Benz vehicles. One of the new features that many people will find interesting is available in the E-Class vehicles. DYNAMIC SELECT lets you change how the car performs with a single touch of a button. You can go from Eco-friendly to sport mode without having to do anything but flip a switch. Another feature that is exciting is the AIR BODY CONTROL, which is also available on the E-Class vehicles. This feature uses air to self-level the car and gives you a plush, polished ride. It automatically adjusts based on the occupancy of the vehicle so that you always have a comfortable ride. What OEM after-market options do you offer on Mercedes-Benz latest models? We offer just about any after-market options that you could want. While our vehicles come from the factory with nice rims, we can get aftermarket rims. We can also get options, such as cargo carriers, bike racks, and a car cover. We can also get aftermarket technology accessories, such as iPad docking stations. Other aftermarket accessories like all-weather interior mats are available to help keep your vehicle in tip-top shape. Just let one of our friendly salespeople know what you want and we can take it from there.